Operational updates are planned during the day if the market movements make it necessary. 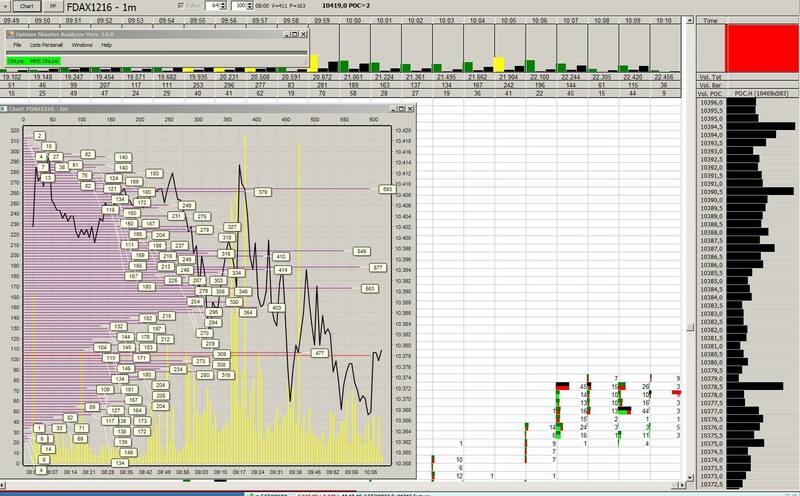 Link with access through Marco Ciucci's GoToMeeting screen, where you will have the opportunity to see live 'Behind the scenes' of the REAL MOVEMENTS of the Market Makers, hidden to all Retail and 6 markets (Dax, Stoxx, Sp500, Euro/$, Spmib, Bund). -F1/F5 indicator on Cyclical Strength 1 and 5 days, increased with Cumulative Delta multiday calculation. For all these data there is a link to the internal website with a detailed explanation. 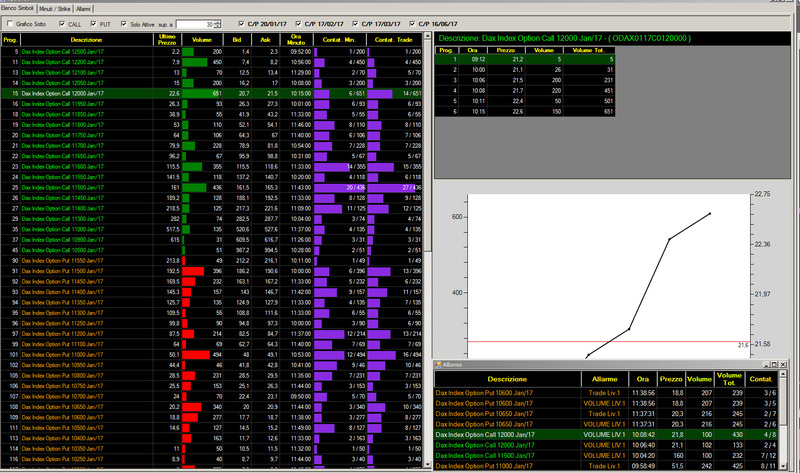 You will also find a Chat, used to explain in phases of tranquility or for operation in High Volatility. Software Options that identifies the TRUE liquidity flow and positioning of Market Makers , from intraday, to medium to long term (including Iceberg orders! ).